Rocksteady, the developer of the Batman Arkham game series, has addressed its absence from E3 this year. Game director and co-founder of Rocksteady Studios Sefton Hill posted a message on Twitter acknowledging fans. 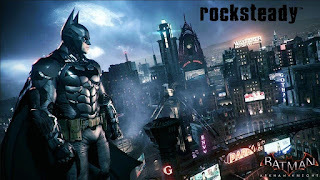 Fans were expecting Rocksteady at E3 because of rumors regrading the development for a Superman or Justice League game.